Singapore, 16 October 2018 – Canon today announced the launch of the imageRUNNER (iR) 2206N, 2006N and 2206, expanding its entry-level range of multi-function devices (MFDs) with three new A3 monochrome models. Ideal for small and medium-sized enterprises (SMEs), the compact MFDs deliver core print, copy and scan functionality with enhanced smart capabilities. The iR2206N and iR2006N provide increased protection against potential data breaches, promising better information security alongside greater connectivity and productivity. Adding a layer of security to printing and scanning, the iR2206N and iR2006N safeguard businesses against data breaches with the all new Secure Print and Authorised Send. Users can easily preset a personal identification number (PIN) and use it to release held print jobs at the MFDs, eliminating security risks caused by unattended printouts. Using a separate registered password login, only authorised users can scan and send documents while unauthorised users remain restricted. Both security measures leverage the authentication of users to strengthen information security, deterring potential data leakages. The Department ID facilitates access management such as assigning access privileges, restricting functions, as well as tracking print, copy and scan usages up to 100 registered users, enabling device usage control for better accountability. With the evolution of the mobile workforce, businesses demand greater connectivity in today’s dynamic work environments. The latest iR2206N and iR2006N come built-in with Wi-Fi, allowing easy wireless network connection via an access point. 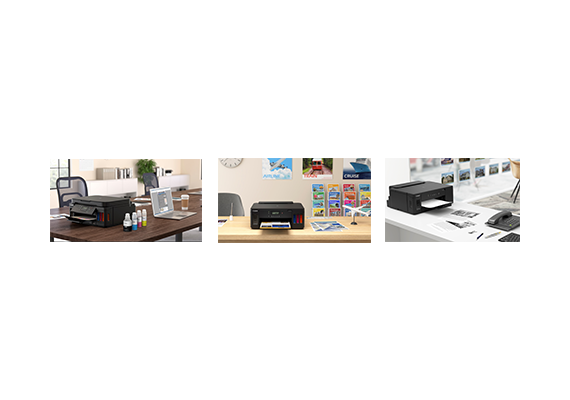 Supporting various mobile printing solutions, the versatile MFDs work seamlessly with the Canon PRINT Business app, Google Cloud Print™, Apple® AirPrint™ and Mopria® Print Service to enable on-the-go printing for added user convenience. Designed to help small businesses manage documents more efficiently, the iR2206N and iR2006N feature intelligent Scan to Email and Scan to Folder functionality that streamlines work processes. According to different task requirements, users can choose to scan original documents directly to email or a shared network folder, reducing the unnecessary workload in day-to-day operations. Equipped with PCL 6 printer language, both the MFDs support printing via various business applications and facilitate a more seamless workflow. 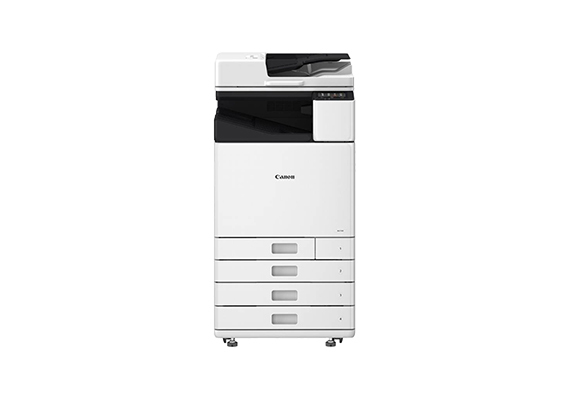 The iR2206N, iR2006N and iR2206 take workplace productivity further with smart copy and print functionality. Featuring ID Card Copy, the MFDs simplify the copying of a two-sided identification card to one page for effortless printing. The series delivers an impressive print speed of up to 22 pages per minute (ppm), and provides users with quick access to frequently-used settings via the Favorite Settings shortcut key for greater efficiency. 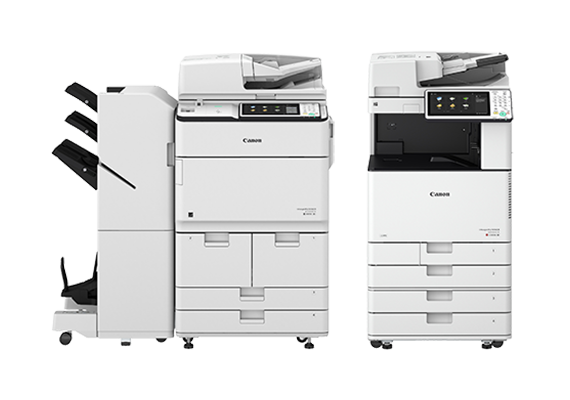 The imageRUNNER 2206N, 2006N and 2206 will be available at authorised Canon distributors and dealers in October 2018.